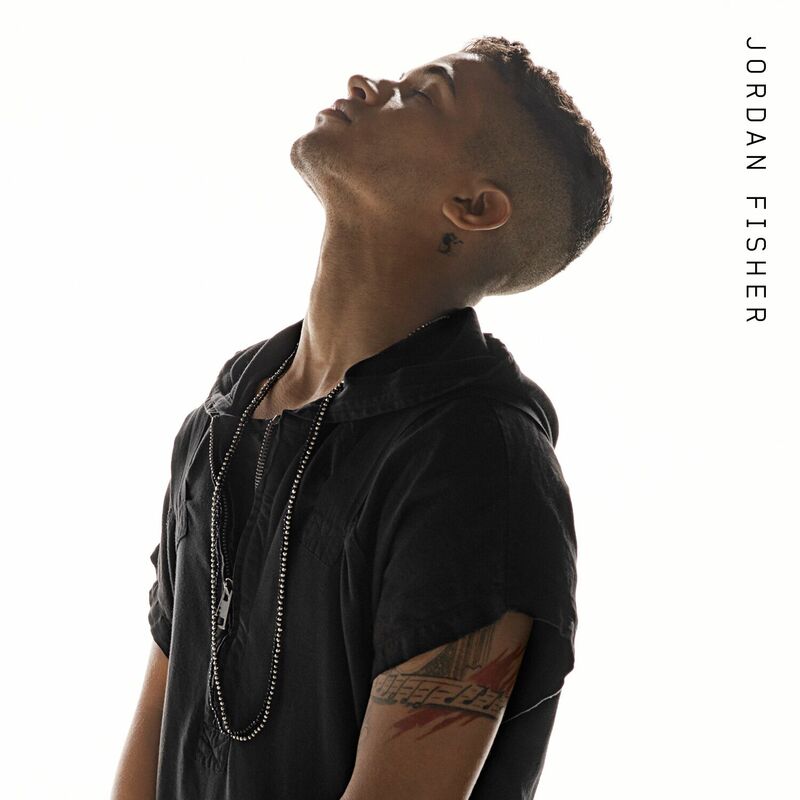 Jordan Fisher is having a great year. The multi-talented triple threat has just been named Radio Disney’s Next Big Thing and is gearing up for the release of his album. The Jordan Fisher EP will officially be released August 19th and we can’t wait to hear it! We’ve been low-key stanning for Jordan since speaking with him last year about Teen Beach 2, then slowly crushing on Doody serenading us about all those magic changes in Grease Live! Jordan Fisher recently stopped by Elvis Duran’s show to perform an acoustic version of Ariana Grande’s “Into You” that will blow you away. Those gritty, powerful high notes are everything. When you’re done with that, you have got to listen and watch the music video for Jordan’s new single “All About Us”. This song is just SO good and the video perfectly features all of his talents and showcases what an effortless dancer he is. The video has already surpassed 3 million views. So settle in and fall into those dreamy, big, brown eyes and get ready for Jordan Fisher to take the world by storm with his new album out August 19th! Keep up to date with Jordan by following him on Twitter: @Jordan_Fisher. Check out our first interview with Jordan Fisher here.